We'll help you get new clients online. Birdwatching and eco-tourism is a growing industry around the world, and millions of people are spending billions of dollars to travel to your area to explore the birds and wildlife. And when they're travelling to your area, they need to find guides and lodges that will help them have the best experience. When planning their next trip, eco-tourists use the web to plan where they are going to stay and where they are going to go birding. A great website for your business makes it easier for these people to find your service or lodge. WaxwingEco can help you build a great website that will get you new clients. 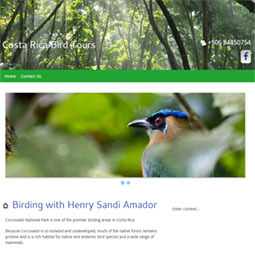 We've been building websites and helping customers with online marketing since 1999, and as keen birders, we're knowledgeable about eco-tourism, birdwatching, and world travel. We're here to get your guiding service or lodge online, help you with marketing ideas and suggestions, and help you grow your business. 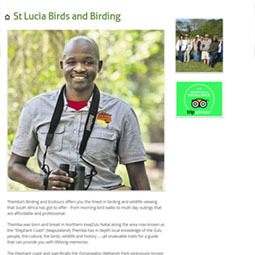 Here are some example websites that we've created for birding guides in Costa Rica and South Africa. WaxwingEco websites include everything you need to get your guiding service or lodge online. A good domain name will help clients find your business online. We register and renew your domain name for you. We link your site to your Facebook, Twitter, and Instagram accounts. You can login to your website at any time and add pages, photos, and videos. We're here to help you by email or phone if you need any assistance with adding or changing content on your site. 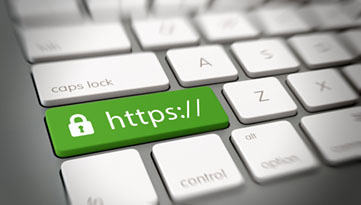 We make sure that your site is available 24/7 and loads quickly. Your website includes a contact form so that clients can easily reach you.